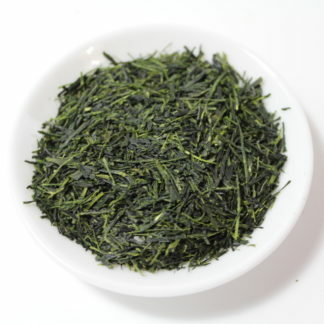 This Yame Sencha is produced from a carefully selected blend of the first flush leaves of Okuyutaka, Okumidori and Yabukita cultivar with a skill of a craftsman. 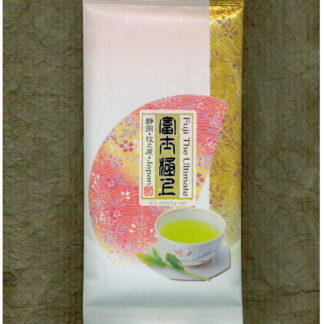 This tea is a Chumushi (medium-steamed) sencha and comes from Yame of Fukuoka prefecture. 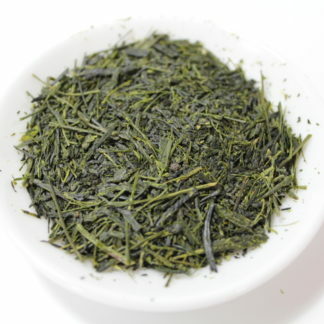 Yame region is famous for producing quality gyokuro. 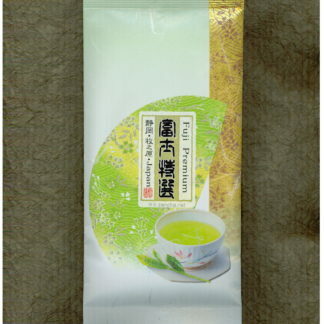 1st. 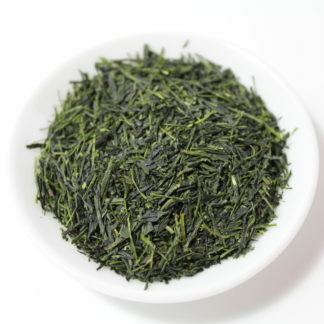 brew: very rich in umami and a wonderful natural sweetness with a refreshing after-note. 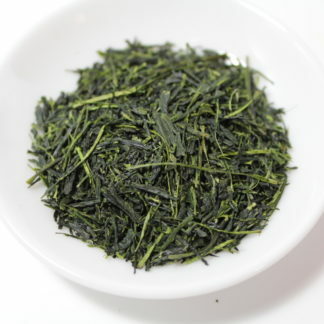 2nd. 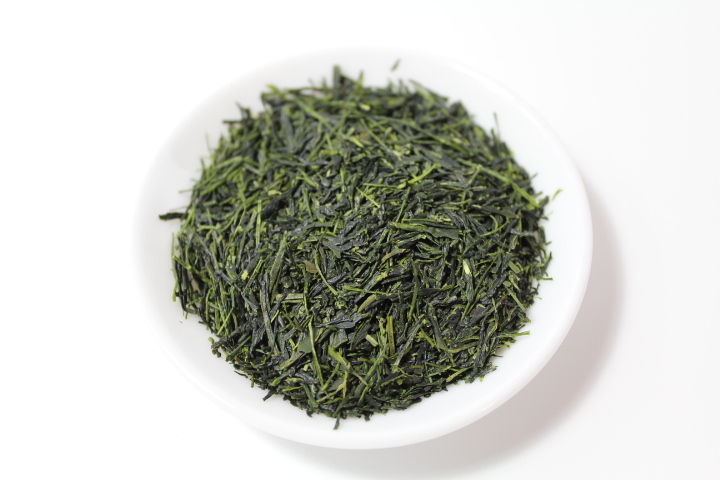 brew: produces deep green color, good umami and sweetness with a slight astringent taste.